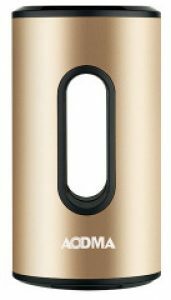 28Mall.com MYCYBERSALE Merchant Store & Cross Border Marketing Package offers 2018. 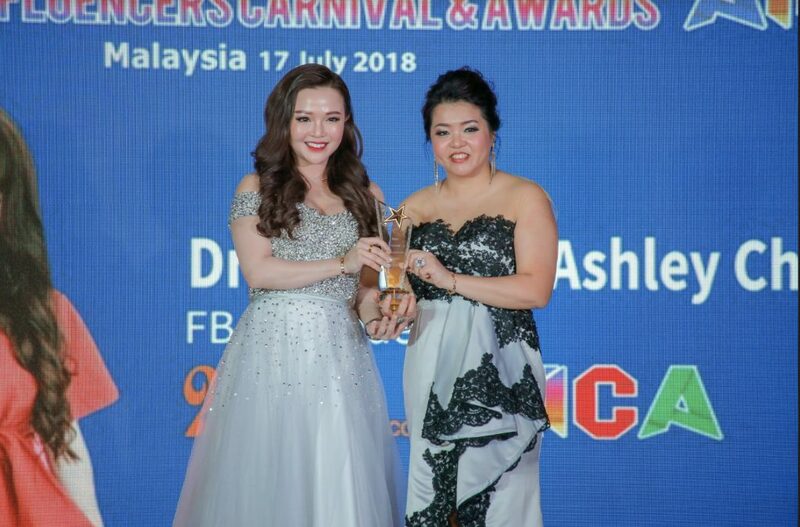 The first Asia Influencers Carnival & Awards (AICA) 2018 in Malaysia presented by 28Mall.com was successfully hosted on 17 July at Sunway Resort Hotel with over 10 million views on live broadcast. 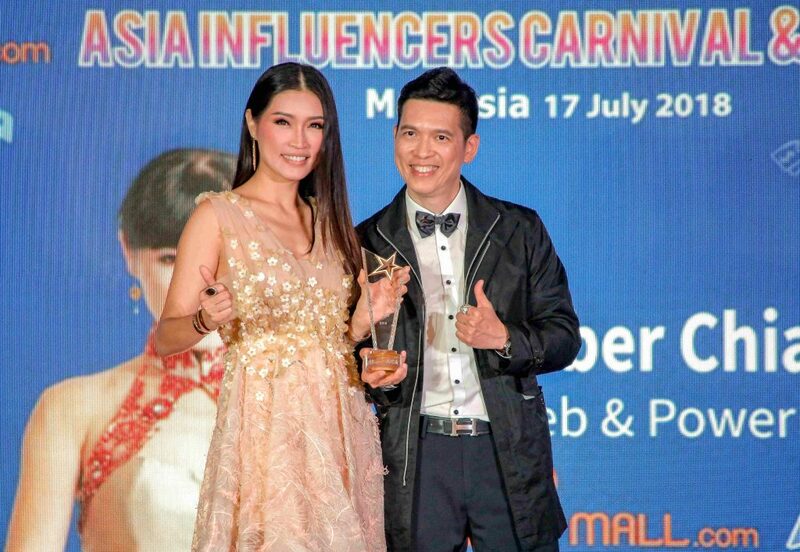 AICA was created to recognize top and upcoming influencers or KOLs (Key Opinion Leaders) in Malaysia and China. Conference and dinner participants included guests from embassies, government, public listed companies, retailers and SMEs. 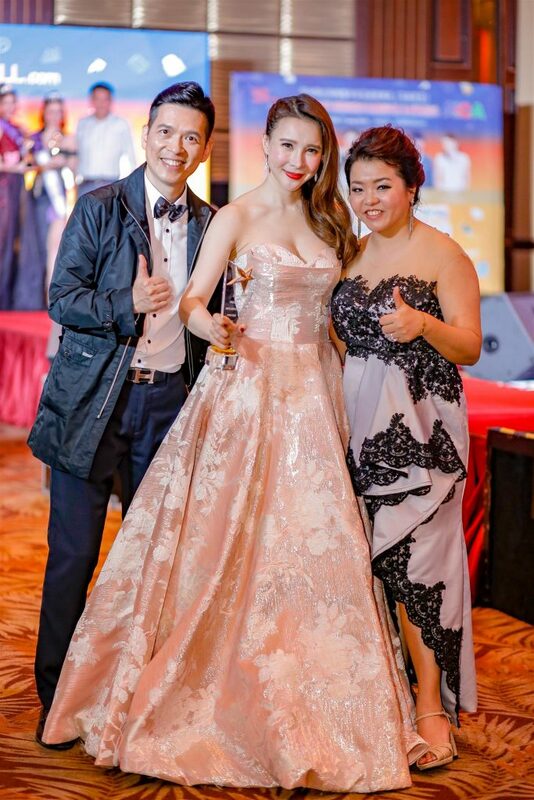 Amber Chia, top model and Principal of Amber Chia Academy, Winnie K, singer and celeb, Ashley Wong, nicknamed Drift Princess, and Lin Yuanshan, top KOL from China with 2.3 million fans. 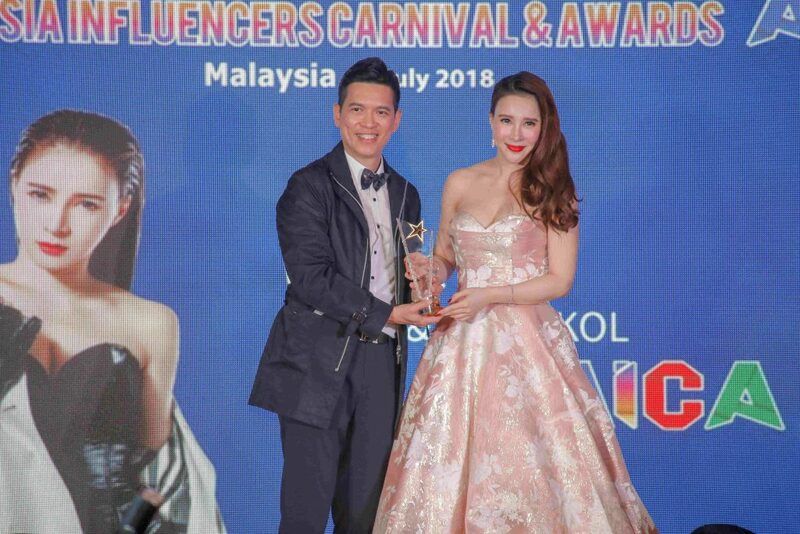 The Upcoming Influencer Award 2018 winner is Elvina Chua, beauty instagrammer. Shoppers can joined the Carnival live broadcast by influencers on Facebook, Youtube, Instagram. Award winner Lin Yuanshan’s China live broadcast recorded a whopping 10 million views within 30 minutes. 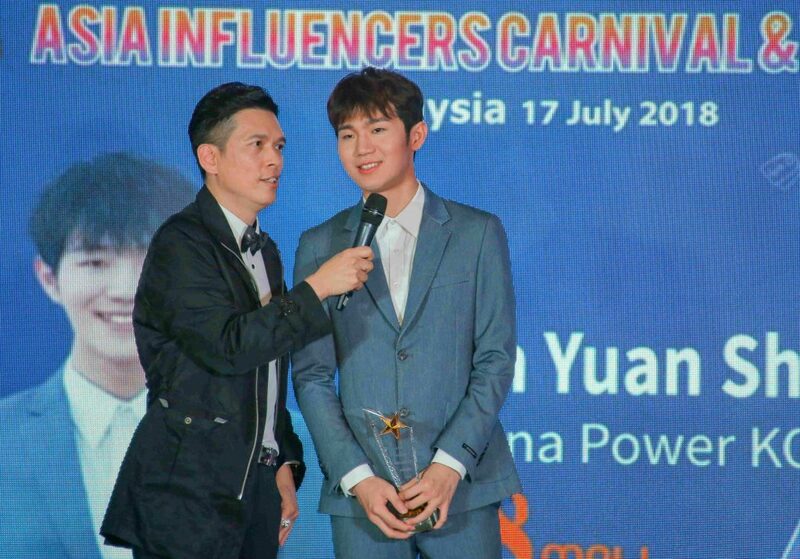 “This is the power of influencers marketing, especially for business owners who wish to promote their products to China, or to target tourists from China coming to Malaysia to visit their shops or attractions,” exclaimed Fione Tan, 28Mall.com CEO & AICA Chairwoman. 28Mall.com KOL Live broadcast on-site visit to Ripley’s Believe it or Not! and BabaJia Restaurant in Genting also attained 20.3 Million views in China within hours! 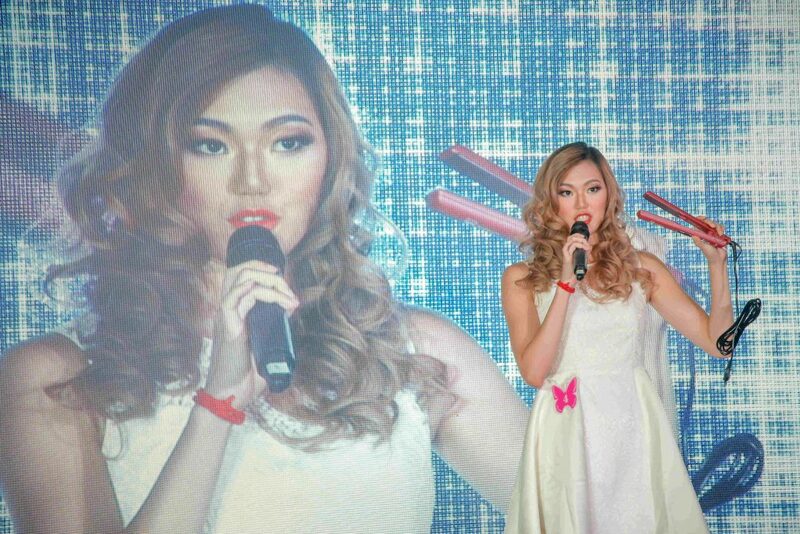 The Awards gala dinner was co-located with Miss Talent International Competition (MTIC) final. AICA Sponsors include: eOneNet.com, LivePicture, FlipLet, NanoWhite, SBS Print, TheDeliciousGroup, KyungJoo, DrNano Labcel and supported by MRCA, PIKOM, HKMBA and MDCC. 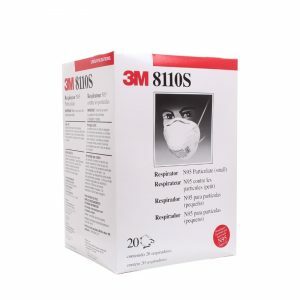 28Mall.com is positioned as China + South East Asia cross border online shopping platform for 100% original items with up to 28% cashback points via its proprietary eHongBao system that rewards members for logging in, sharing hongbao and shopping. 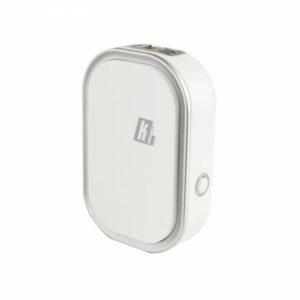 It now houses over 300 top brands, many of which are making their first appearance in Malaysia. 28Mall was cofounded by Asia Internet marketing Queen, Fione Tan with over 18 years eCommerce experience. 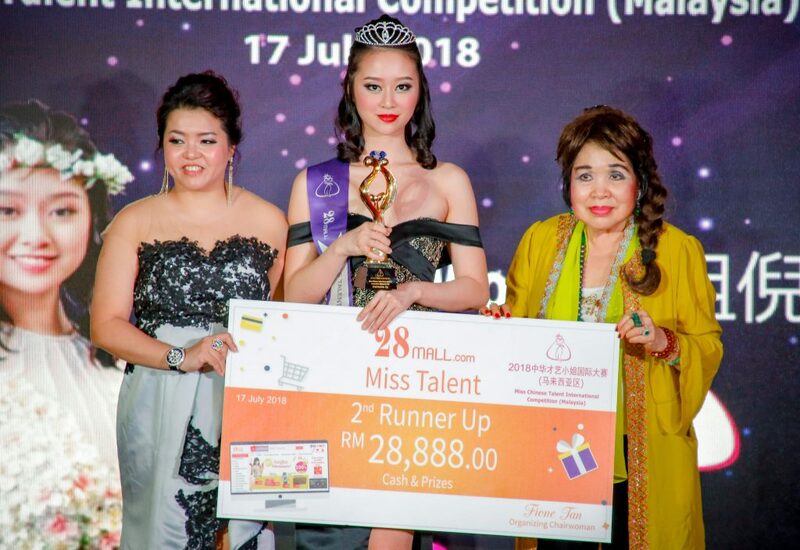 July 17, Sunway Resort Hotel KL – Chai Shu Wen, 20, from Kota Kinabalu, is crowned as Miss Talent International Malaysia with her impressive performance and will represent Malaysia in the global finals in China in September. “I’m thrilled,” she exclaimed, right after she took the coveted crown. “I never expected this to happen. 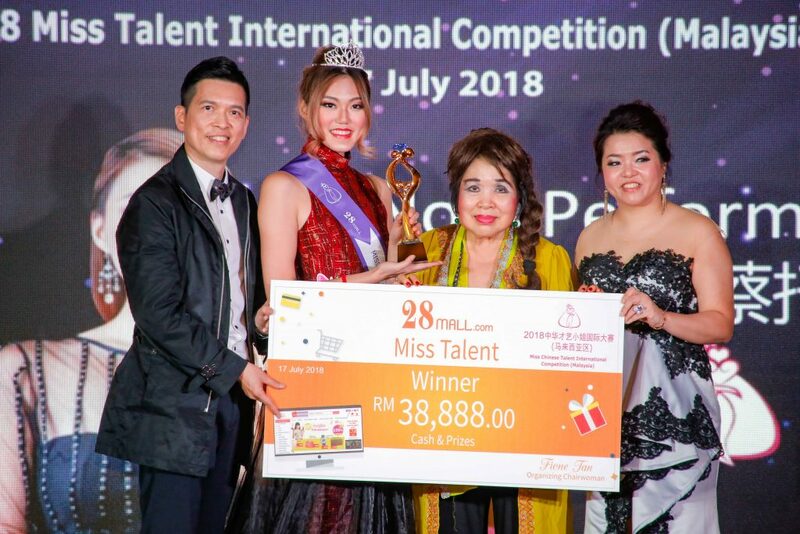 I thank the organizer 28Mall.com and the judges for giving me this great opportunity to represent Malaysia to compete in the global final,” added Chai, who is a model and also the Champion of the Oriental Vogue Model Competition 2018 held in Shanghai last month. 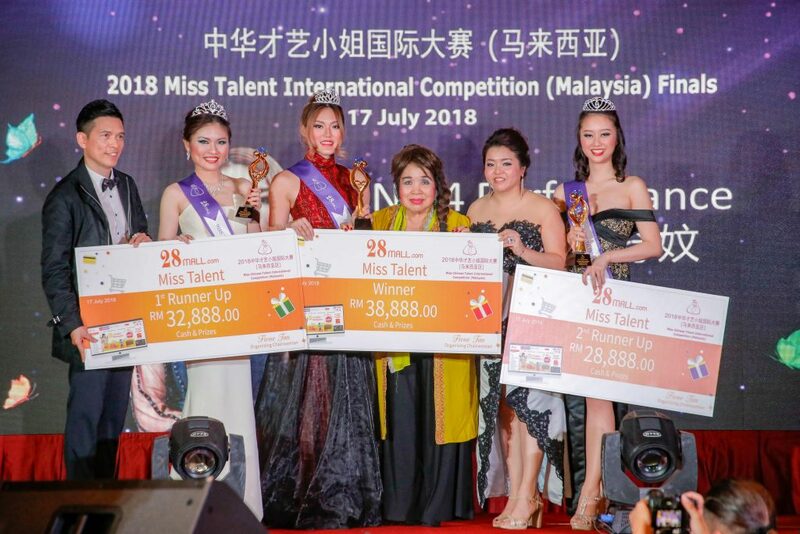 According to Fione Tan, organizer of Miss Talent International Competition (MTIC) Malaysia 2018, stressed “The finalists are chosen not just for looks but their talent so it’s a chance for them to be groomed into social media online influencers working with 28Mall.com cross-border online shopping platform. Chai stole the show and vowed the crowd with her Kungfu and dance spectacular talent performance. 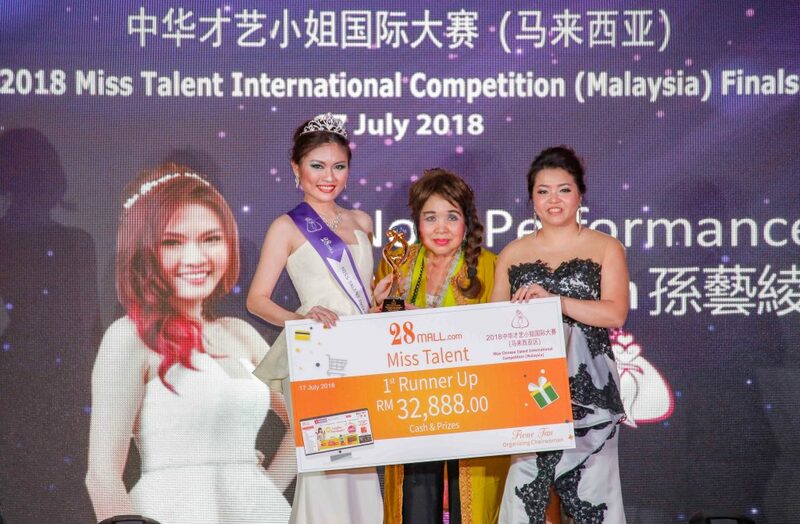 Catherine Soon Zhi Ling, 28, a singer and singing teacher from Penang and Joey Wong Joo Yee from Kuala Lumpur, Accounting graduate, 21, took the first and second runner-up titles respectively. 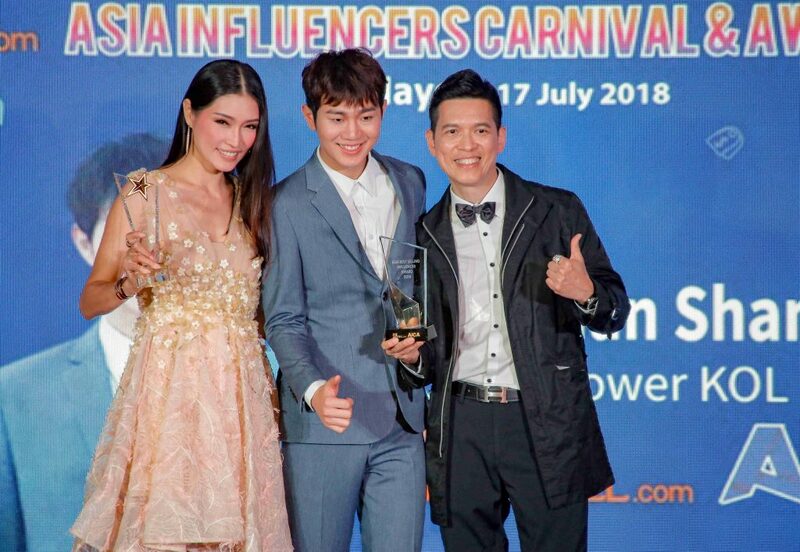 Catherine Soon also claims the Miss Social Media title, with her most number of posts engagement, and highest 28Mall.com HongBao Dollar points viral giveaway while Amy Lim Hooi Ting, 27, belly-dancer model, wins the Miss Photogenic title. The winners received cash and prizes worth RM128,000 including eOneNet.com Internet Marketing Coaching training to train the winners to be online influencers and entrepreneurs. Sponsors included eOneNet.com, Amber Chia Academy, Nulnu, Charis Ching, Exes Studio, Chrysalis, Nottingheels, Sonata Performing Arts, L’Action, Fazup, Live Picture, SBS, MyTown and MightyMonster. Launched in 2014, the pageant has become one of the top beauty pageants in Hong Kong. Today, the pageant has become a global competition with the tagline “Beauty with Talent”. 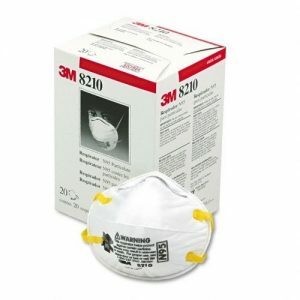 28Mall.com is the license holder for MTIC in Malaysia and offers eCommerce KOL marketing campaigns.